What is the Value of an Internal Communications Strategy at Your Organization? 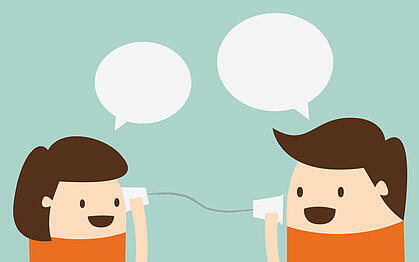 Communication is a core strategy of many businesses. Unfortunately, that communication is often aimed outward at customers, competitors, and partners. Whether ten employees or one thousand, many companies neglect to consider the importance of internal communications in their strategic plan for business success. Omitting this vital piece of communication can not only hurt your employees but your business. Below, we’ll discuss the importance of including an internal communications strategy in your business plan.